As the first post of 2010, we decided to present you with something present new beginning! 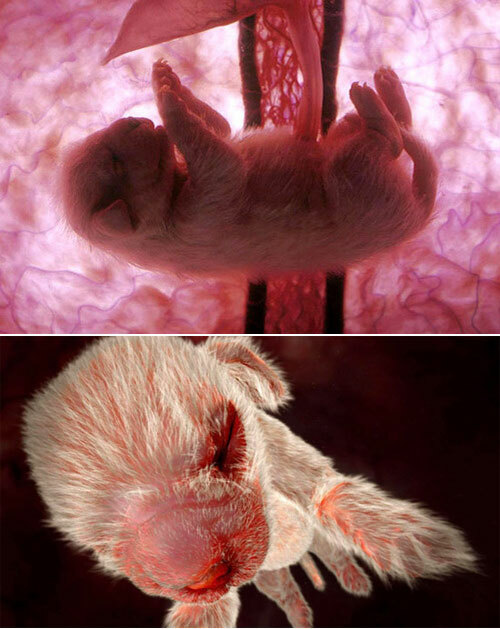 Like new life! 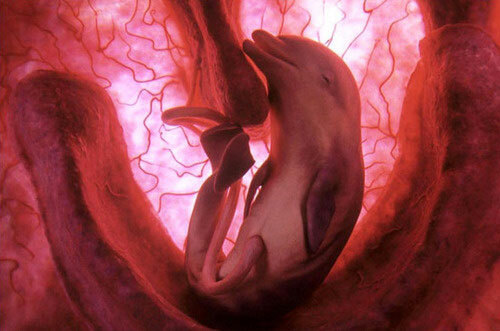 These amazing embryonic animal photographs of dolphins, sharks, dogs, penguins, cats and elephants are from a new National Geographic Documentary called “Extraordinary Animals in the Womb“. 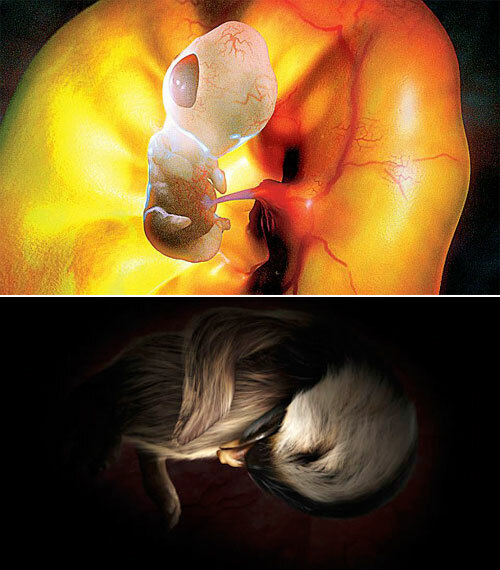 Through the use of visual effects, Channel 4’s Animals In The Womb series opens a window on survival strategies from embryo to birth.The show’s producer, Peter Chinn, used advances in scanning and imaging technology to trace the gestational paths of animals outside the human family. The documentary footage is actually a combination of digital photography, scans, and computer-generated models. 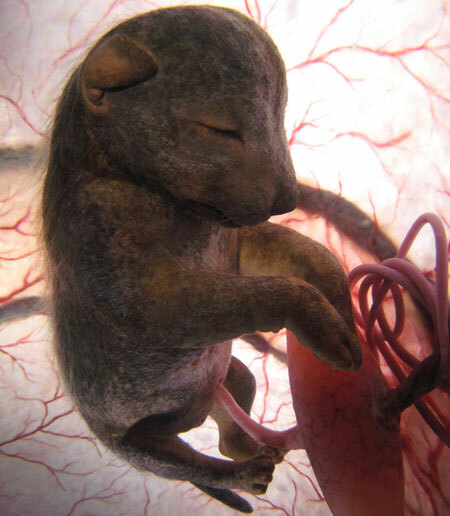 The filmmakers took detailed scans of the animal’s wombs, then had the model makers recreate every blood vessel and whisker. 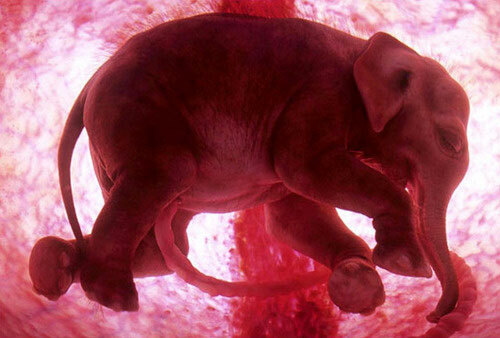 The resulting images, while not direct photographs, are, according to the researchers, accurate representations of what goes on inside these creatures’ wombs.